The importance of coaches to the club cannot be overemphasised. Without them no one would be able to take up the sport or progress as a rower. The majority of our coaches are volunteers and have been for many years. All of our coaches are British Rowing Members and our club actively encourages our coaches to increase their knowledge through attendance at British Rowing Workshops and UKCC Coaching Courses. 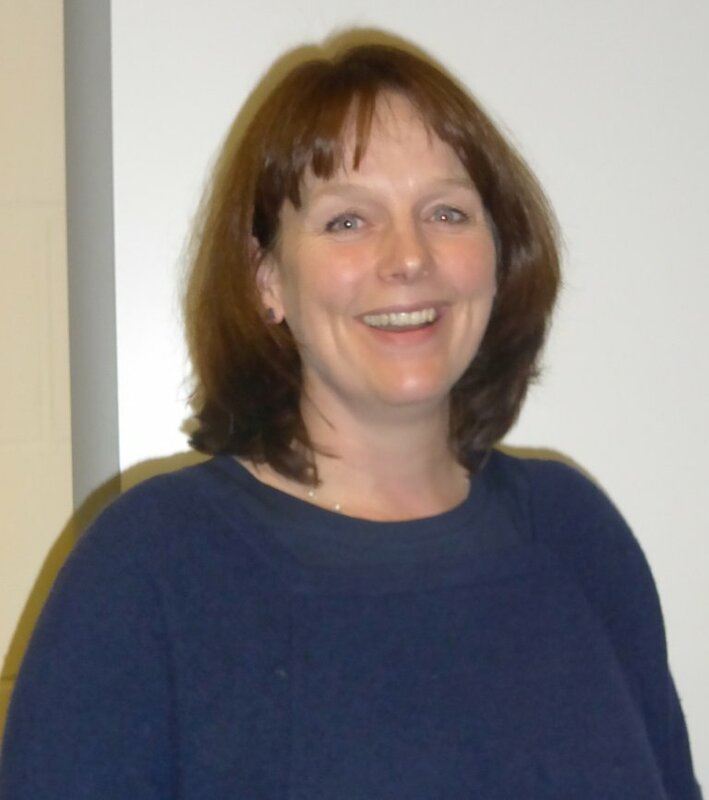 Beth is the Coaching Co-ordinator. Clive is a former Rowing Master with Durham School and has been coaching on a regular basis for many years – he has coached beginners through to elite rowers. 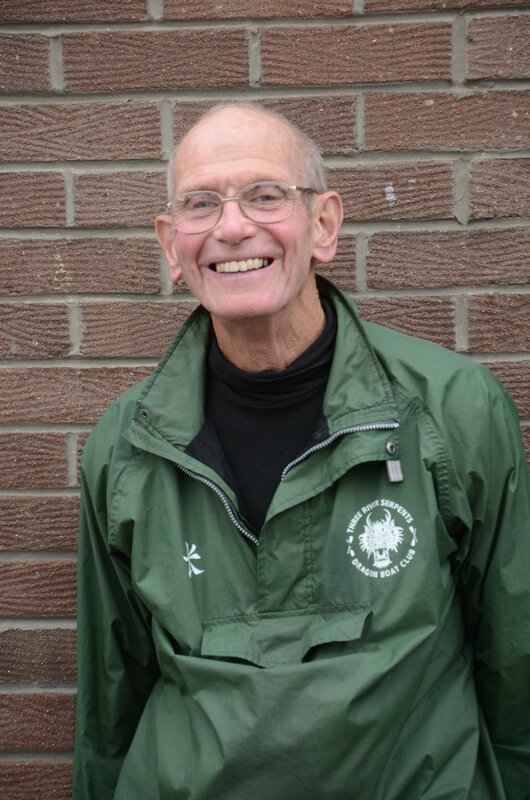 Started rowing at Durham School and has been rowing over 40 years, former Club Captain, Coaching Coordinator and current Northern Region Coaching Commissioner, Phill has been coaching for 15 years regularly and has had success with Juniors, Senior men and Womens U23 age group. He also Tutors on the UKCC level 2 coaching courses. 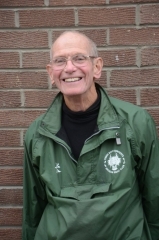 Bill was former Head of Rowing at St Leonards School BC where he has had a long and highly successful coaching career with many of his athletes being successful at GB and National level. 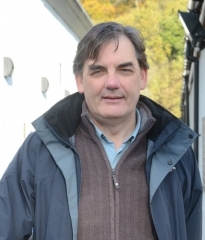 Bill was our club President from 2008 to 2014. Fred coaches the J16 to J18 Juniors. Gordon coaches the J16 to J18 Juniors. Mike coaches the Juniors up to J15 age group. My coaching background has mainly concerned beginner junior rowing J11 to J14 although I have coached some competitive crews to J16 in the past. A large part of my working role has involved using rowing (mainly indoor) as an educational tool to enhance numeracy, literacy, ICT and boosting self esteem in young people aged 9 -13. Andy coaches the masters women’s performance squad. Geoff coaches the high performance women’s squad. 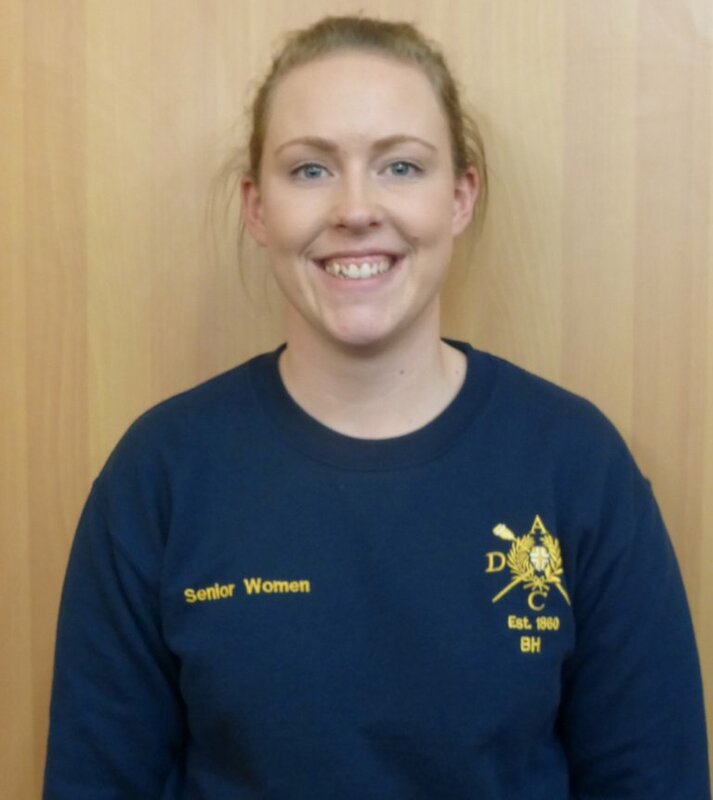 Debbie is the Explore Rowing Co-ordinator and her primary role is the organisation and delivery of all the adult learn to row courses, although she also coaches in a variety of other sections within the club. 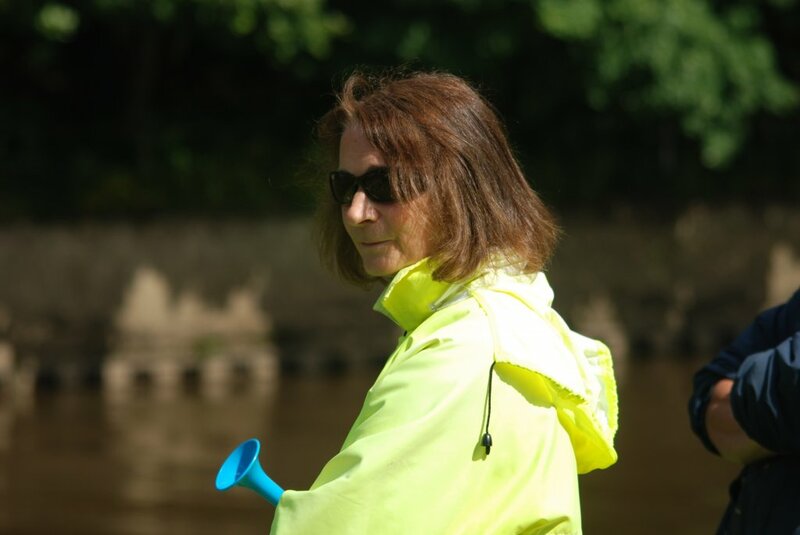 Debbie learnt to row whilst at University and has now been coaching for 15 years, having previously coached at Durham University BC and Northumbria University BC. She has coached at both performance and participation level, and has coached a number of medal winning crews at national level (including Henley Womens Regatta, WeHoRR, National Championships, BUCS Championships). Caroline coaches the off-peak rowers. Nicola coaches the off peak rowers. There are three strength and conditioning coaches who have been involved in the coaching of rowing for over 30 years. Alex has been the Strength and Conditioning coach for DARC Juniors who were successful at making the GB Junior Rowing Squad. Current British Champion – Benchpress. Current Commonwealth Champion. Three times European Champion. World Silver Medallist. Current British Record Holder. Member of the England and GB Powerlifting Team. 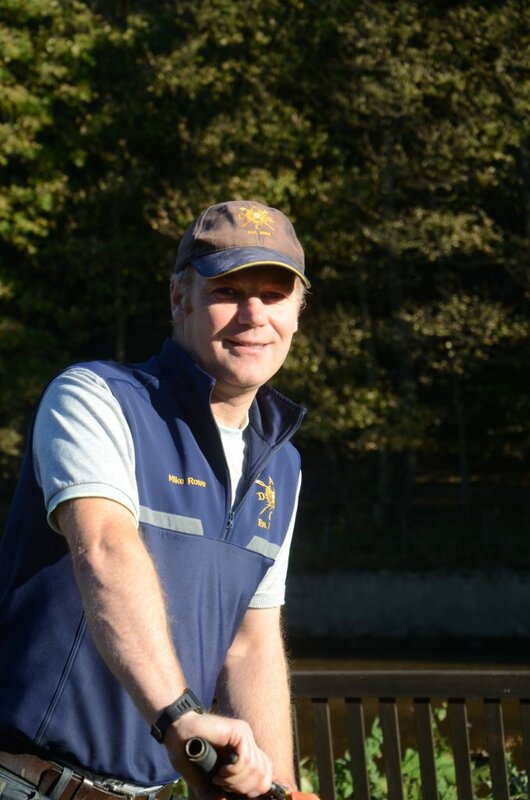 Jim has been in charge of DARC Juniors and Captain of DARC as well as England Junior Rowing Coach. Current British Champion – Powerlifting. Commonwealth Silver Medallist. European Silver Medallist. World Bronze Medallist. Current British and Commonwealth Record Holder. Member of the England and GB Powerlifting Team. Chris has been an elite rower and National Rowing Champion. Current British Double Champion – Powerlifting and Benchpress. Four times Commonwealth Champion. Member of the England and GB Powerlifting Team.